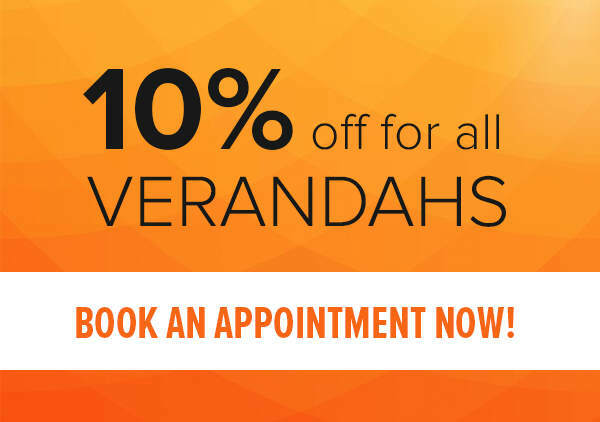 Verandahs can make the difference to your property. Not only are they stunning, gorgeous and useful to enjoy the outdoors, they can also add a huge bump to the value of your home. That is why when it comes to designing, creating and building verandahs for the people of Melbourne, Brisk Landscaping is here for you. With our years of experience, we can help you build the verandah that brings out the best in your home. We will look at every angle, every step and ensure that when we begin the process, you will get the verandah you want at the very end. You might be thinking: what makes us the number one team in Melbourne? Simple. We can design and create all types of verandahs. We can create curved freestanding designs, impressive classic flat verandahs, the popular gable design, creations with sunroofs, as well as larger gazebos and pergolas. We will take your living requests and your creative requirements and design a plan so that you get it. We will build the verandah you want and align it perfectly so it matches your home. We will use only the best materials on the market to guarantee that your verandah will stay strong against Melbourne’s ever-changing weather. Tough and durable during summer, and sturdy in winter, our materials will ensure that you can enjoy your verandah and the outdoors at any time of the year. We make the promise to you: our verandahs will be next to your home for decades to come. There is no need to go looking any further when it comes to verandahs. Brisk Landscaping can help you with all your creations and designs. We can work all over Melbourne, so don’t hesitate to contact us! Which you can do by calling us today on 1300 027 475 or fill out our free online quote form below. When it comes to truly enjoying your outdoor experiences, you need to have that little bit of protection and flexibility. That is where why we have the option of Colorbond Verandah available for all our clients. When you create your outdoor and patio area, you will now have the option of having a strong and durable roof above your head. You will not have to worry when it comes to having that extra protection against the sun in the summer (and the rain in those colder months) when you have our Colorbond Verandah covering your head. With 100% Australian owned Colorbond steel, you can be sure that your verandah will be protected for years to come. Strong against the ever-changing weather of Melbourne, it will be able to be withstand anything, as well as add another level of style and sophistication to your home. When you invest in a Colorbond verandah, you will be investing in a superior, long-term option that will provide you with comfort, style and security. With a range of colours available for your selection, you will be able to choose the one that will bring out the best of your home. Whether you are looking to add a verandah to your patio area, your decking area, pool or just to add an extension to your home, then our Colorbond Verandah can make the difference for you.